The hotel is well-situated, near the old town, within walking distance of the station. The room was big, well-equipped, perfectly quiet. Everything was in good condition. The breakfast was excellent, a very good selection. I spent 3 nights in the hotel, which is at a good location for business trip. Rooms are OK as expected. Parking is easy and on a reasonable price. Breakfast is tasty and versatile. I had dinner in the hotel restaurant on each night because of lack of time to go out and I was not impressed by the food. Daily offer was available only in French and it took some time to translate by google translator. The crew was kind and polite however some of them did not speak English so the communication was not easy. The hotel needs to get refurbished. Rooms were OK, clean, though bit old furniture. Breakfast was a huge disappointment. It was nice, I was a bit cold in the room. often stay here on business, a little disappointing that the Hotel charges for parking - I don't think i've come across this before at any other hotels worldwide - normally if a ticket system then this is refunded. Rooms basic and clean (if a little tired... bathrooms). Food in restaraunt can get a little repetitive. quick check in and out. Good attention in the restaurant and food was good, too. Hotel and rooms are clean. Service is very kind and professional. Breakfast could be more continental. Scrambled eggs made of powder instead of real eggs is a shame. 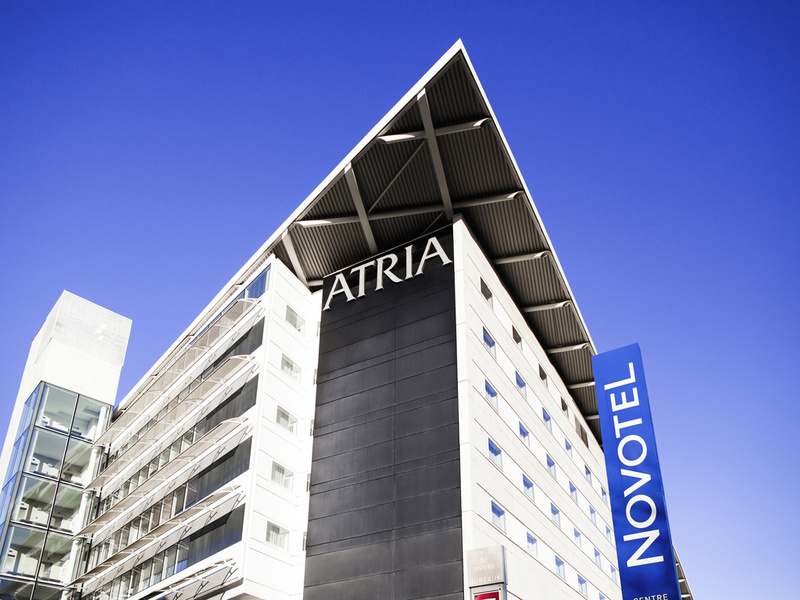 I always choose Atria Novotel Belfort. Late arrival. No problem with it.